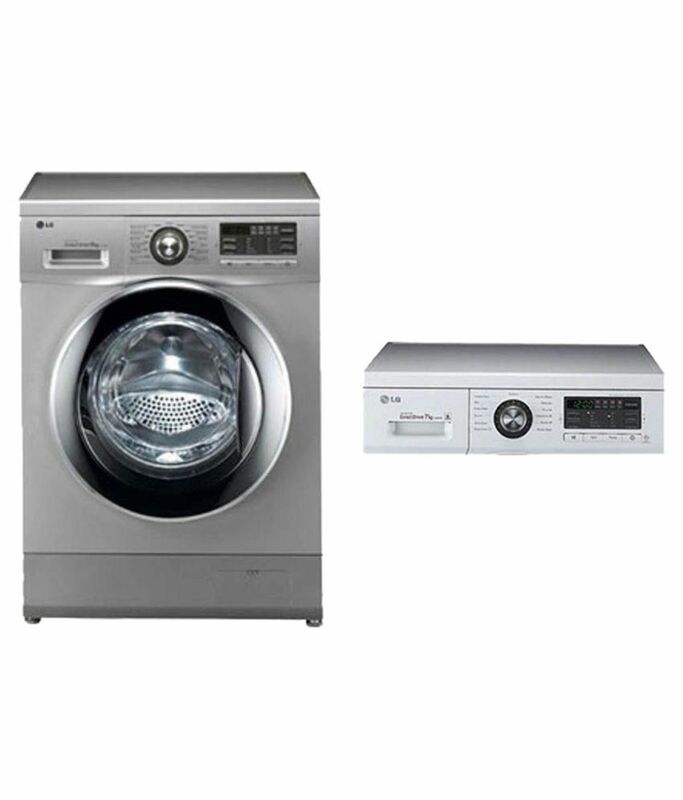 The price for LG 8 kg Fully Automatic Front Load Washing Machine ( FH496TDL23 ) is valid across Bangalore, Hyderabad, Chennai, Mumbai, Delhi, Pune and Kolkata. The LG 8 kg Fully Automatic Front Load Washing Machine ( FH496TDL23 ) is available at best price of INR 42000 on Flipkart. It's very good. Thanks Flipkart for on time delivery commitment and installation. NO ON TIME DELIVERY,LACK OF KNOWLEDGE IN TRACING THE LOCATION , IRRESPONSIBLE SERVICE ENGINEER. Kindly avoid buying from flip kart! Even after being an flipkart assured product , it took them 10 days for my installation and that too hasn't been completed till date . I have paid out of my pocket and called Lg to do it for me . Flip kart and their third party is totally unreliable .please avoid buying high ticket value items especially ones needing installation support !